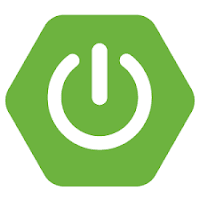 Gradle 1.6 was the last supported Gradle version to run on OpenShift due to this bug. But as of Gradle 2.2 this is no more an issue, so running newest Gradle on OpenShift should not be a problem anymore with Do It Yourself cartridge. DIY cartridge is an experimental cartridge that provides a way to test unsupported languages on OpenShift. It provides a minimal, free-form scaffolding which leaves all details of the cartridge to the application developer. This blog post illustrates the use of Spring Boot 1.2 and Java 8 running on Undertow, that is supported as a lightweight alternative to Tomcat. It should not take more than 10 minutes to get up and running. 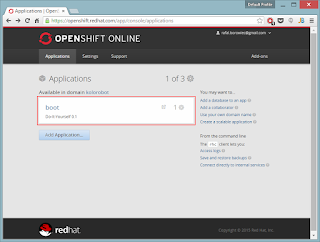 Before we can start building the application, we need to have an OpenShift free account and client tools installed. This command creates an application using DIY cartridge and clones the repository to directory. 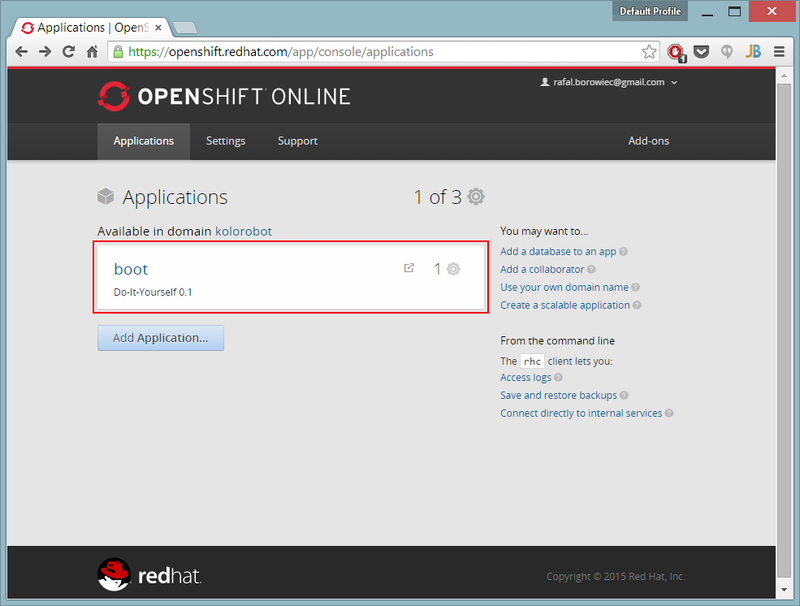 git commit -am "Removed template application source code"
Spring Boot application can be deployed to Tomcat cartridge on OpenShift. But at this moment no Undertow and Java 8 support exists, therefore DIY was selected. DIY has limitations: it cannot be scaled for example. But it is perfect for trying and playing with new things. 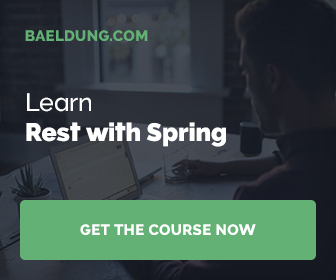 The application is a regular Spring Boot application, that one can bootstrapped with http://start.spring.io. Build system used is Gradle, packaging type is Jar. In addition, the script exports couple of environment variables required to properly run Java 8 / Gradle build. GRADLE_USER_HOME is most important one as it sets the home directory where all the Gradle runtime files will be stored, including downloaded dependencies used to build the application. thanks but WHY Gradle ? Thanks for the Use with Maven if you wish. Maven is default in OS, so this is event simpler.